The Vineyard — a five-AA-red-star, 49-bedroom hotel in Stockcross which is the only hotel in the UK geared towards oenophiles — offers bespoke spa treatments in its own Five Bubble-awarded wellness centre, which harnesses the antioxidants found in grapes. 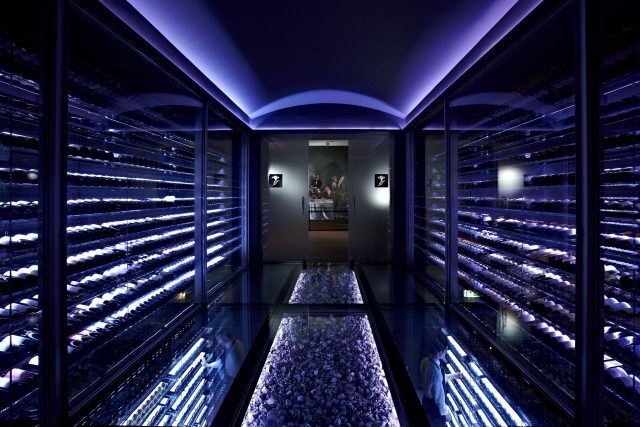 Founded by the owner of California’s Peter Michael Winery, The Vineyard is home to more than 30,000 bottles of wine. The spa has no members, and is only open to guests of the hotel. The extensive list of treatments includes a selection of signature treatments, many of these use the Vineyard’s exclusive Red Grape cosmetic products, fragrant with sun-ripened fruit. Price: The Vineyard offers two vinotherapy-focused treatments — a Red Grape Pampering Body Wrap (55 minutes, £70) and a Red Grape Body Polish (25 minutes, £45).